Our jewelry is all hand crafted in the highest of quality using hypoallergenic materials. 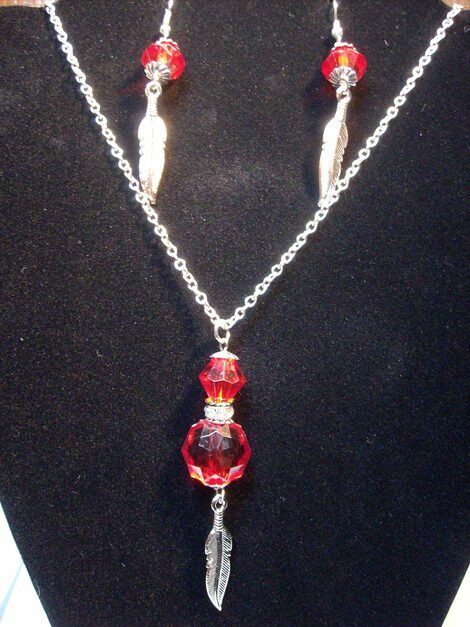 You will look amazing wearing this jewelry. Additional items are being added weekly. Please check back for more items. Thank you for stopping by. with your size and color. If you have added your name to the shopping cart (Below) Please include the name you want on the shirt with your e-mail. We will send you confirmation. Note: Shipping will be added automatically when the shirt is added to your cart. Feather River Band... 45 Songs to Sing and Play ! 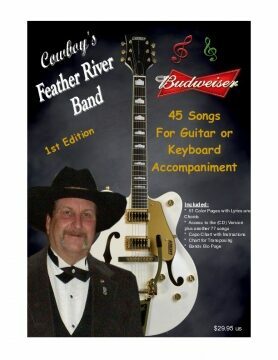 45 Songs of the Feather River Band. A full colored song book with Chords and Lyrics, plus Capo and transpose charts with detailed instructions and much more. 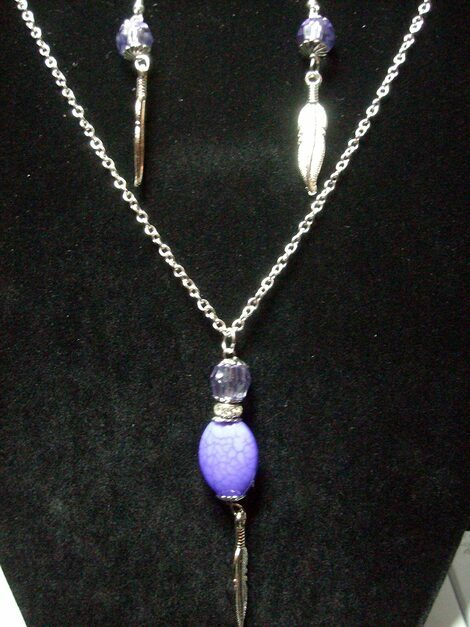 $29.95 plus $3.95 shipping. 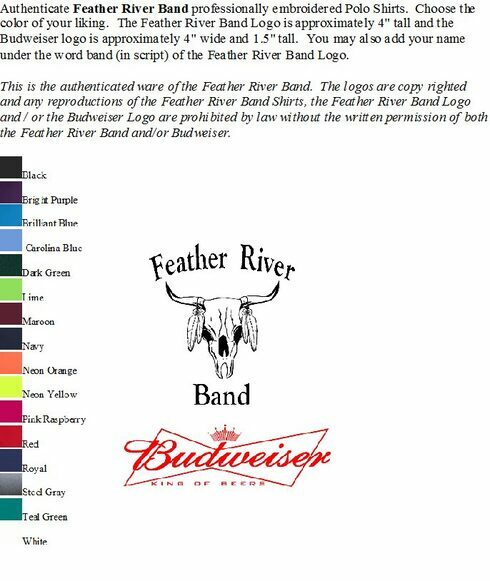 Feather River Band Silk Screen T-Shirts Coming Soon ! 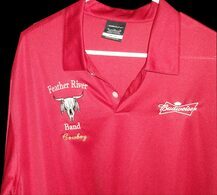 Authenticate Feather River Band Embroidered Polo Shirt $49.95 Plus $6.95 Shipping. Now you can play and sing the song you like to hear the band play. CD Version of the book is also available plus another 77 additional songs. Details in book. $29.95 plus $3.95* shipping. 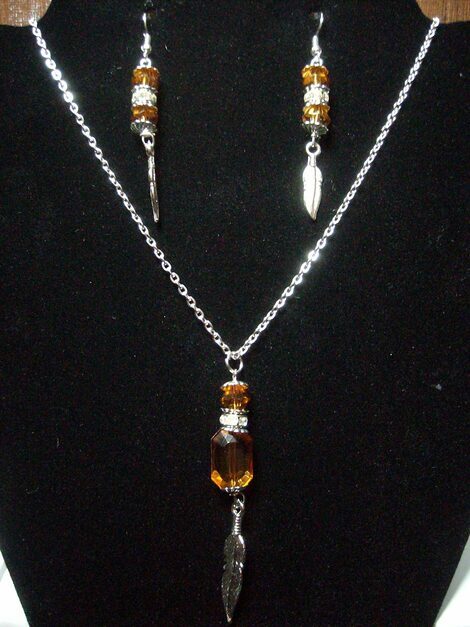 Necklace and Earring Sets.... Starting at: $15.00 per set. We always give a set away at every show! 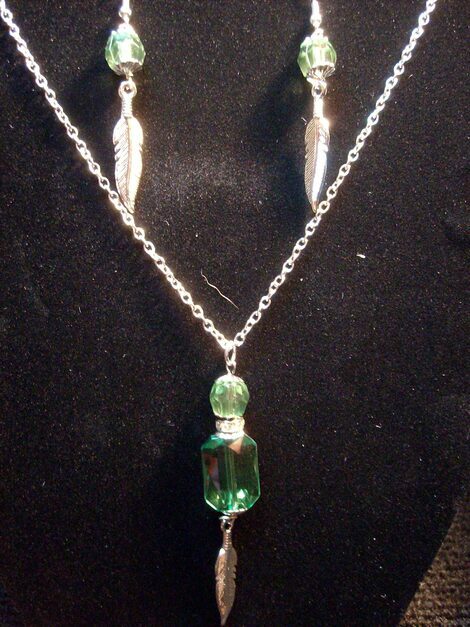 Earring feathers are 1-1/4" Necklace Feather is 1-3/4"
Earring feathers are 1-3/4" Necklace Feather is 1-3/4"
We accept major debit and credit cards. Pay by Pay Pal or Debit / Credit Card or Call your order in today! 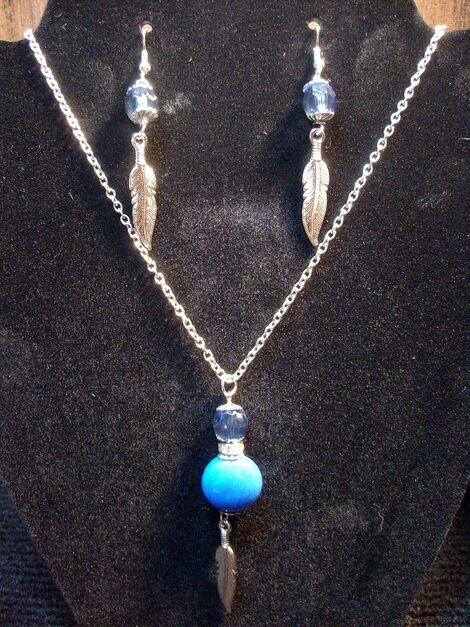 Jewelry Ships within 24 hours! Please allow 2 weeks for shirts. 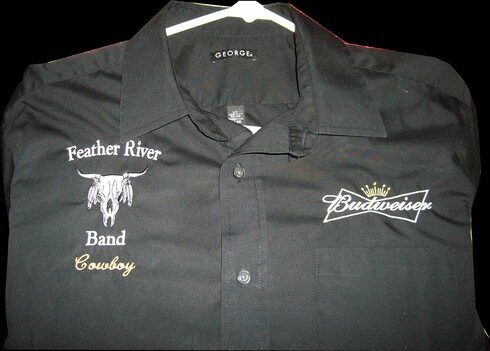 Buy Your Feather River Band Apparel Here ~ Safe and Secure ! Just put all your items in the shopping cart. Continue shopping or check out. You will not be charged until you confirm your order and you are satisfied. You may add or remove items at anytime.